Shab Row Recording is an informal, affordable recording studio that specializes in recording music, whether it's in the studio, on location or in concert. Whether you're a singer-songwriter looking to record a few good demos for your website or MySpace page or a larger band or ensemble interested in producing a full-length CD, consider recording at Shab Row. 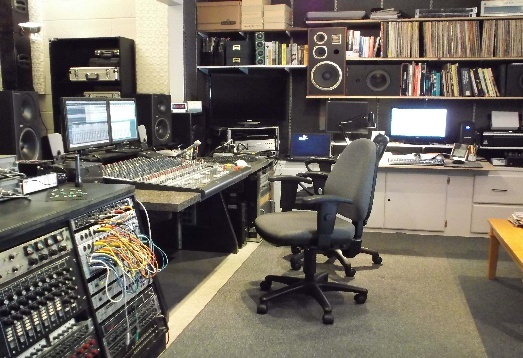 We're conveniently located just off of East Street in downtown Frederick, MD, and we offer a wide range of modern digital recording equipment as well as an eclectic collection of vintage analog gear. For more information about services and rates, contact us at the link below.